We created this guide to help you use the MCC Library's print and online resources for your research. Contact a librarian if you would like assistance. Good luck with your research! The MCC Library provides electronic and print resources to support students with their assignments and research projects. The great majority of our resources are available online. We have more than 200,000 ebooks and more than 60 online databases that include thousands of periodicals and other publications--both scholarly and popular. These publications contain hundreds of thousands of articles, reports and more. MCC Library OneSearch searches all of our resources at once. See the MCC Library guide about avoiding plagiarism. These books are free to use and are good sources of helpful information about doing research. Please click on title to access ebook. 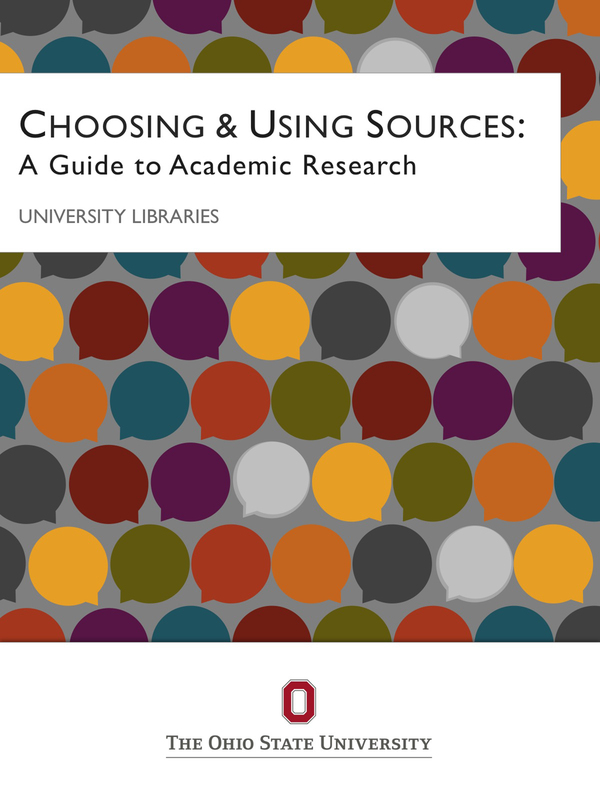 This guide to research is written by Carol Withers, librarian at San Diego City College.